September is almost over and autumn finally arrived. The weather gets moody and there aren’t that much sunny days to enjoy in the garden. However, this doesn’t mean that there aren’t any gardening jobs for October. If you are done with all of the essential gardening jobs for September, check out what you need to do in the garden this October. If you haven’t weeded your garden already, October is the perfect time to tackle this gardening task. You may want to succumb to the temptation to leave this tedious autumn gardening job for spring, but do try to resist. It will save you a lot of work and spare you from the thorough and tiring spring cleaning. Remember to leave the seedheads for your feathered friends, the birds, and a few patches with grass and wild flowers for any pollinators and small critters. Keep in mind that leaf clearance should be on your October to-do gardening list. It might take a while for trees to shed all of their leaves so regularly clean the fallen autumn foliage. This will prevent the spread of any unwanted diseases and pests. 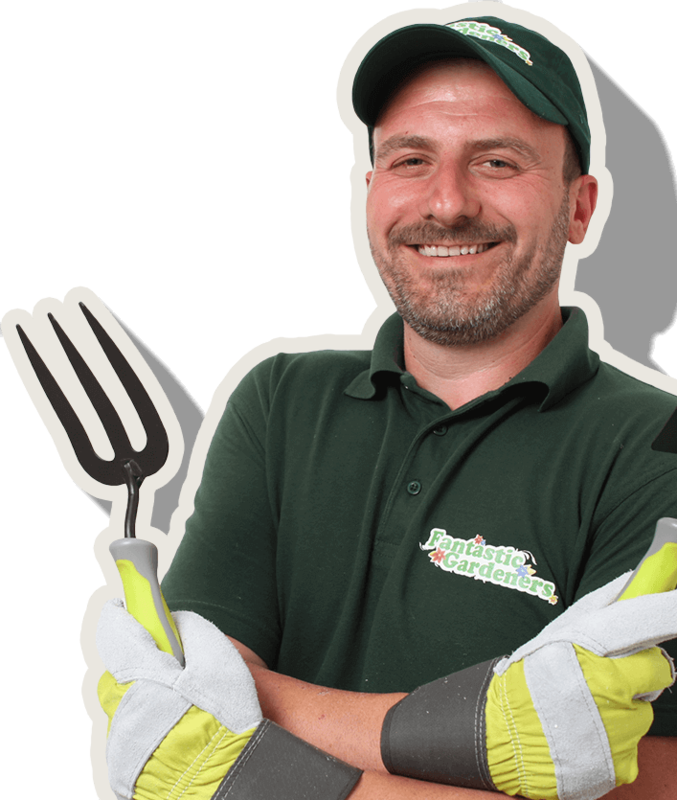 If you think this job is too tiring and you don’t want to spend your afternoon raking leaves in the garden this October, you can give us a call and we’ll be more than happy to help you with your garden clearance tasks. After you are done with tidying up your garden beds and borders, you end up with a lot of garden waste. Don’t throw it away and use it as compost instead. It’s a good idea to start your own compost as an October gardening task. You will either need a big bin or you could build your own compost bin out of unused pallets and all of the garden waste from your October garden clearance. Throw it all in and add spent vegetables and fruits, moss, cuttings from the lawn, hedge clippings, and kitchen scraps. Compost adds organic richness and minerals to the ground and provides food for your plants. We advised you to clean your greenhouse in September, but if you haven’t done it already, you can do so this October. This is another gardening task to do now and not leave for spring. When you clean your greenhouse in autumn, you prevent pests from hibernating during the cold weather and spreading again in spring. After you remove all of the dead plants, thoroughly clean the greenhouse windows, inside and outside. Use a disinfectant to scrub all benches, fixtures and glazing bars and finish with a good washing with the hose. Don’t leave any plants inside after you’ve cleaned the greenhouse, shut all windows and make sure the door is closed tightly. Your greenhouse should be pest free and ready for the spring. People tend to neglect their plants once the weather cools down. Just because autumn has arrived, it doesn’t mean that your greens don’t need watering. Keep an eye on your potted plants and check for wilting leaves. It may be not that hot outside, but pot-bound greens can dry out completely if you leave them without water for too long. Don’t forget about trees and shrubs, especially the ones you’ve planted in recent years. Make sure that the soil around them is free from grass and weeds. Water them regularly and spread a layer of mulch around. This will help retain moisture in the soil. A good gardening tip for October is to keep maintaining your lawn. Water regularly and mow it once a fortnight. October is also a good time to carry out any additional autumn lawn care procedures such as scarifying, aeration and add a top dressing of soil. Don’t forget to repair bumps and hollows and take care of bald patches. October is your last chance to sow new grass seeds. If you want to turn an empty garden spot into a lavish lawn, now is the perfect time to do it. This may not be your regular October gardening job, but you can take advantage of the perfect planting conditions and sow new grass seeds now. Once spring arrives you will have thick, green lawn that will make your neighbours turn heads with envy.